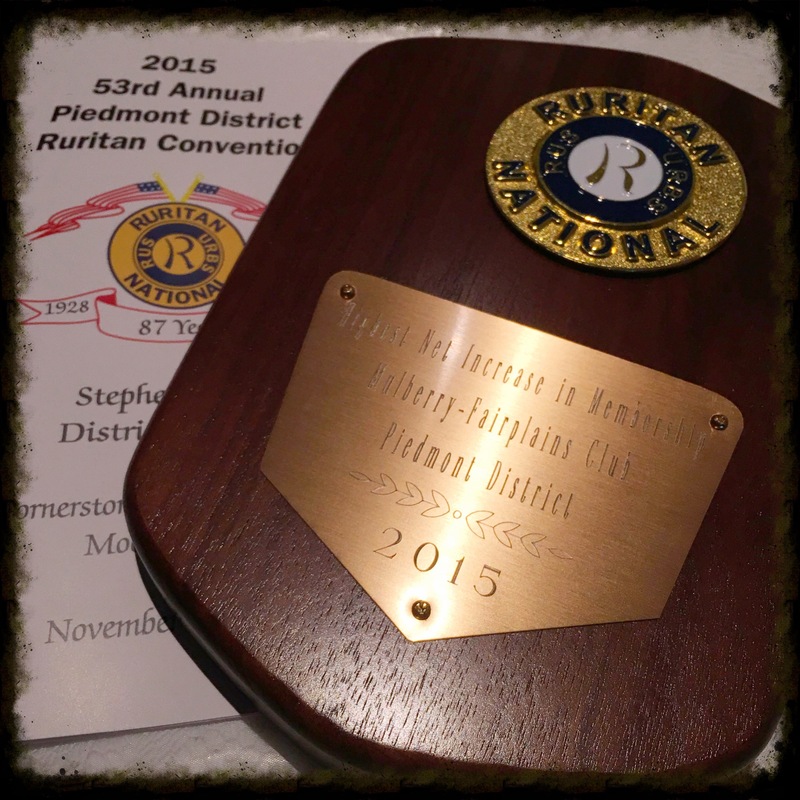 It was great to be recognized today by our district for the highest net increase in membership for 2015. We would like to continue that into 2016. Come out and join us!